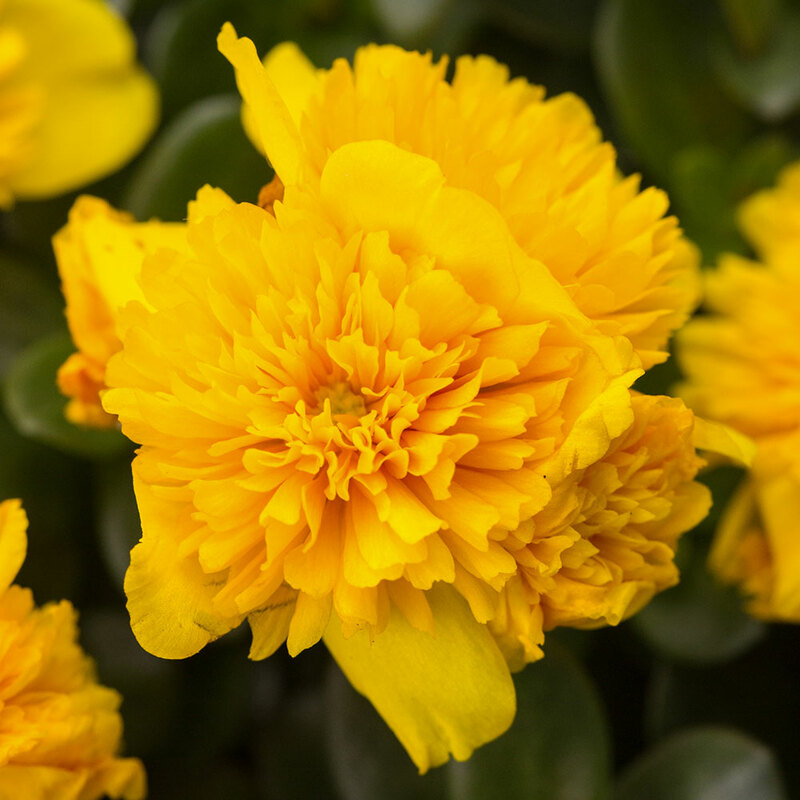 Brighten up your summer display with our new Portulaca Colorblast. 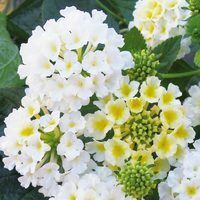 This variety will produce cheerful yellow frilled double blooms throughout summer, from June to September. 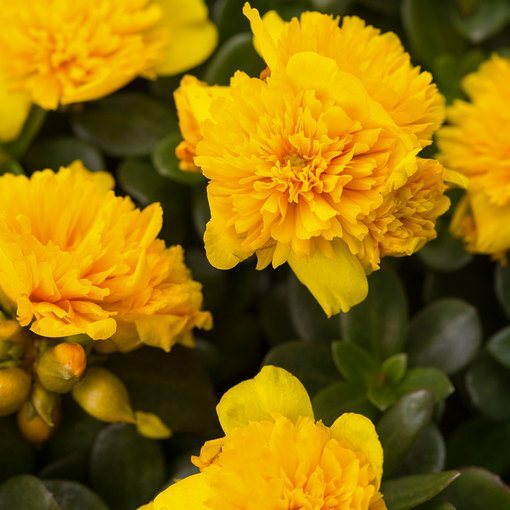 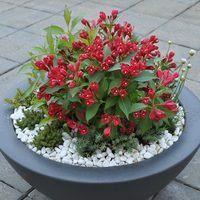 Its semi-trailing habit makes it ideal for planting in hanging baskets, patio pots and containers where it will add a splash of vivid colour. 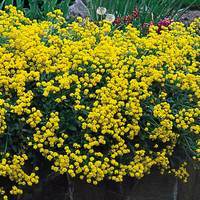 Grows to a compact height of 10-15cm. 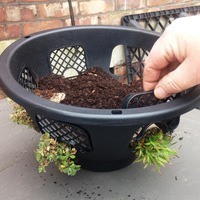 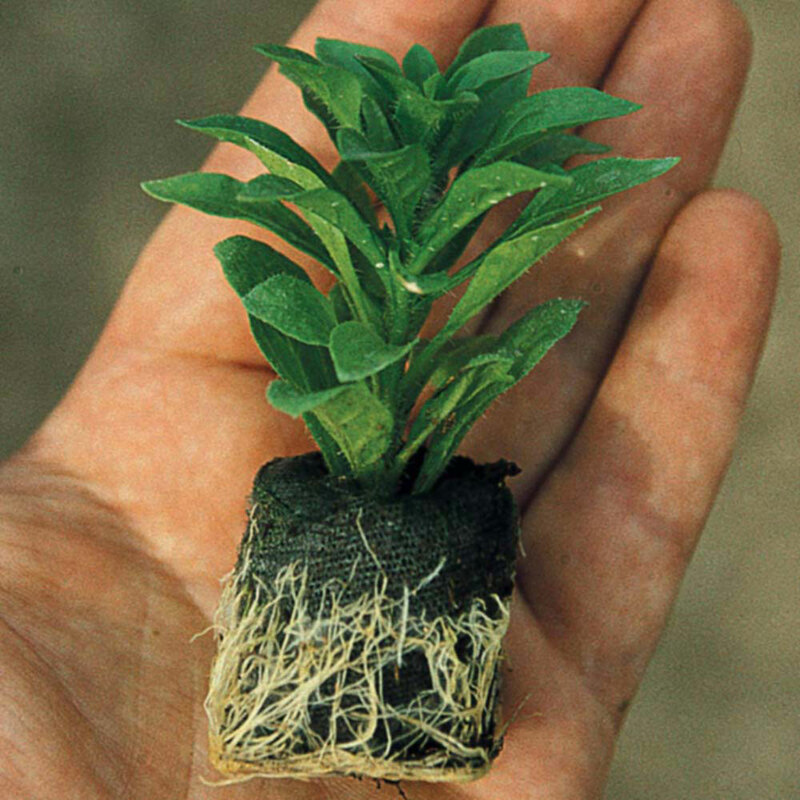 Supplied as UK-grown 3cm diameter jumbo plug plants.